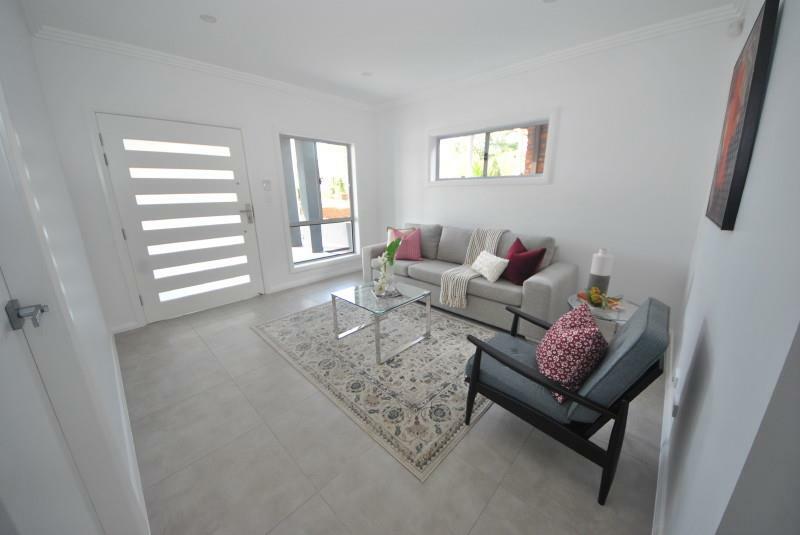 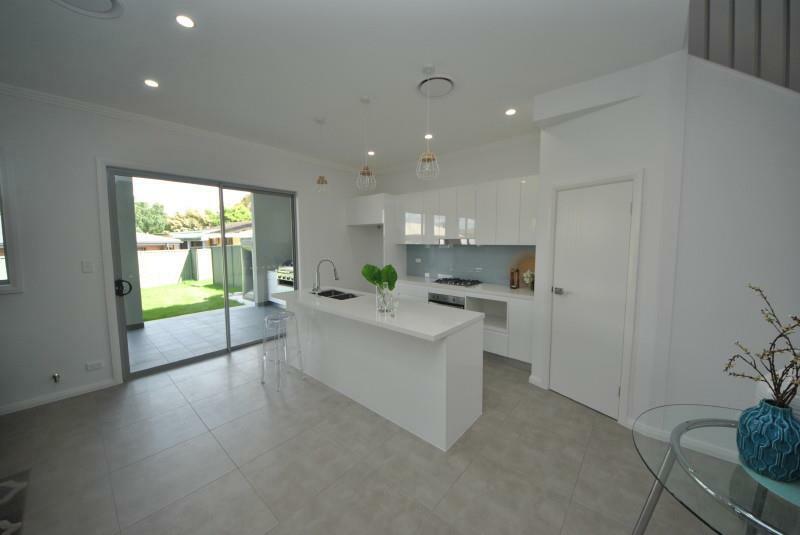 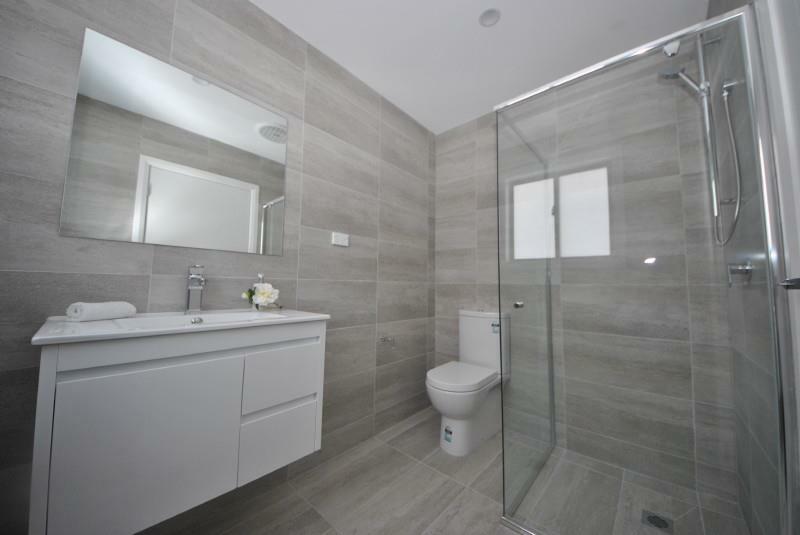 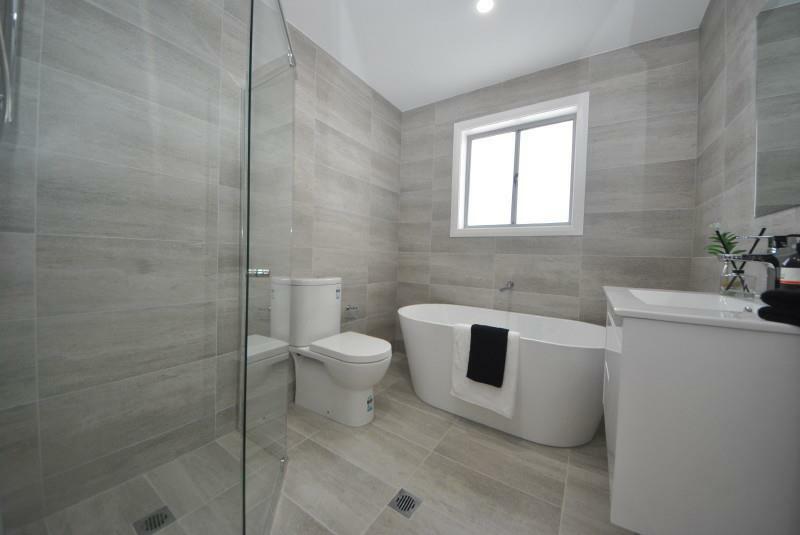 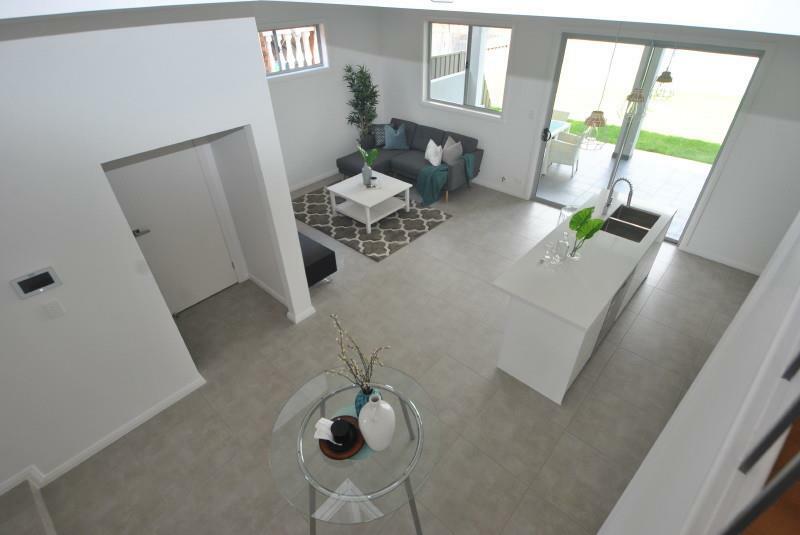 A stunning and beautiful brand new duplex just released to the market and is proud to offer four (4) good sized bedrooms, all with built-ins and the master also has a walk-in robe, through to an en-suite. 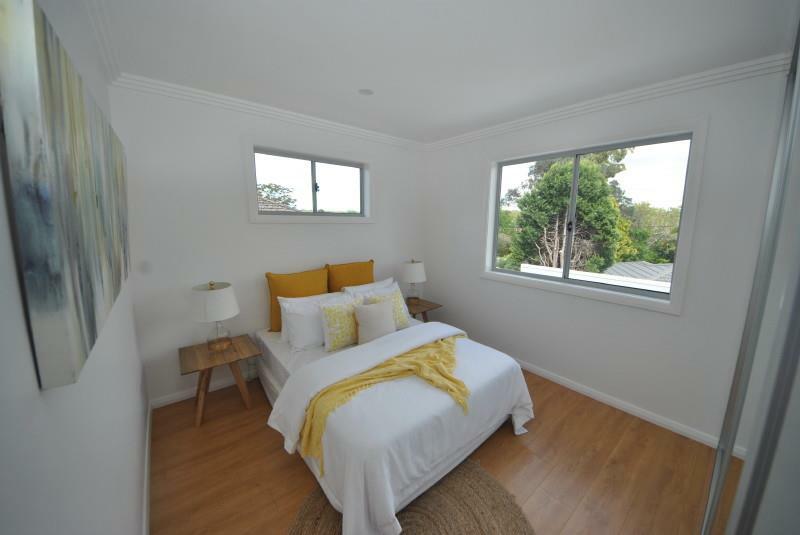 The two (2) front bedrooms also enjoy the use of a lovely Eastern Facing Balcony. 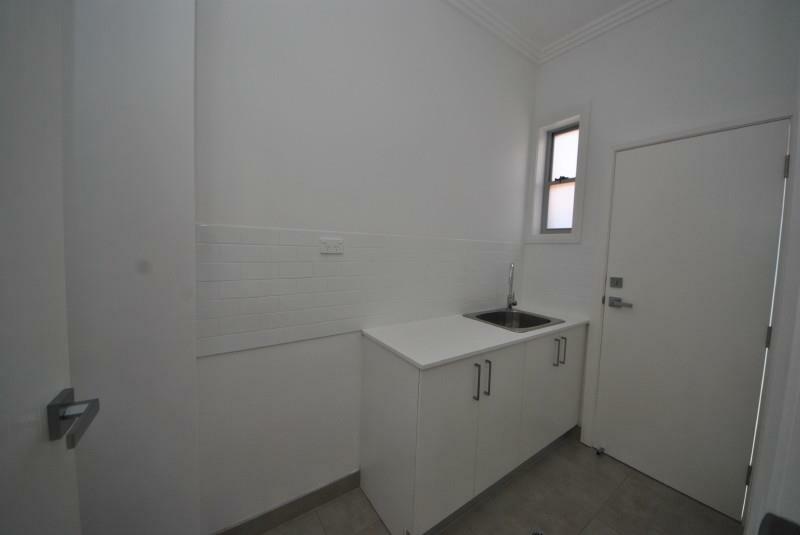 There is a full bathroom upstairs and a guest toilet on the ground floor next to the laundry that provides external access to the yard. 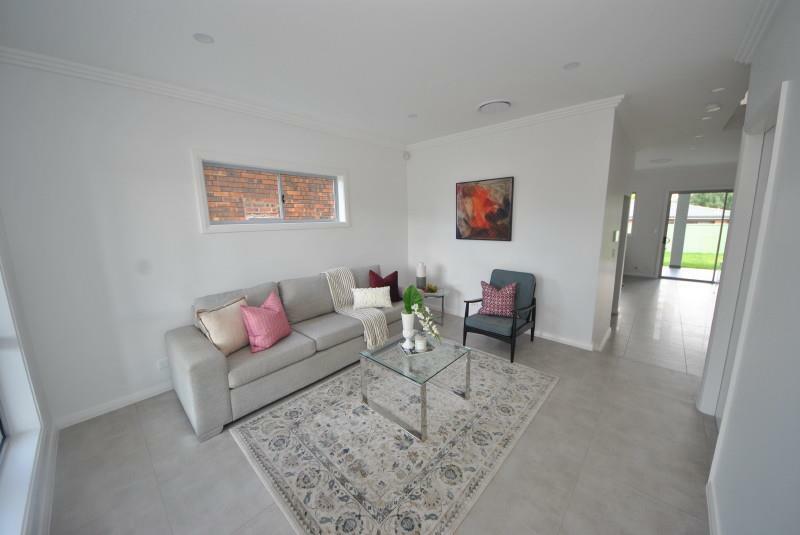 Has a formal sitting room at the entry and a spacious living room combing the kitchen and dining area. 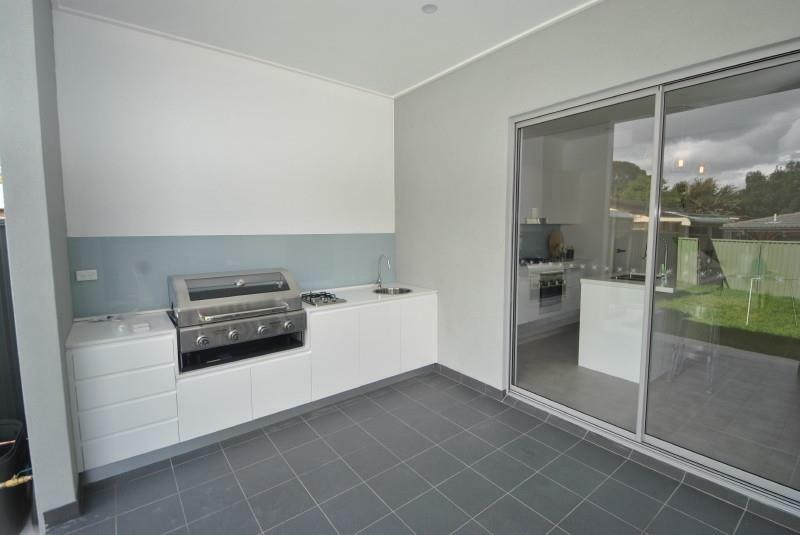 The kitchen boasts a central island bench, Caesar stone tops and gas appliances and then leads onto the alfresco featuring a gas outdoor kitchen. 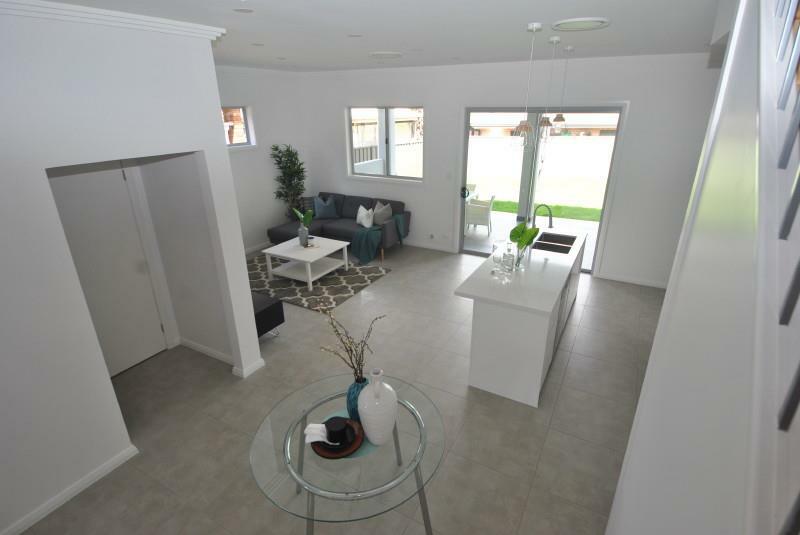 Features ducted air conditioning, picture phone entry, tiled floors and many of the other desired luxuries. 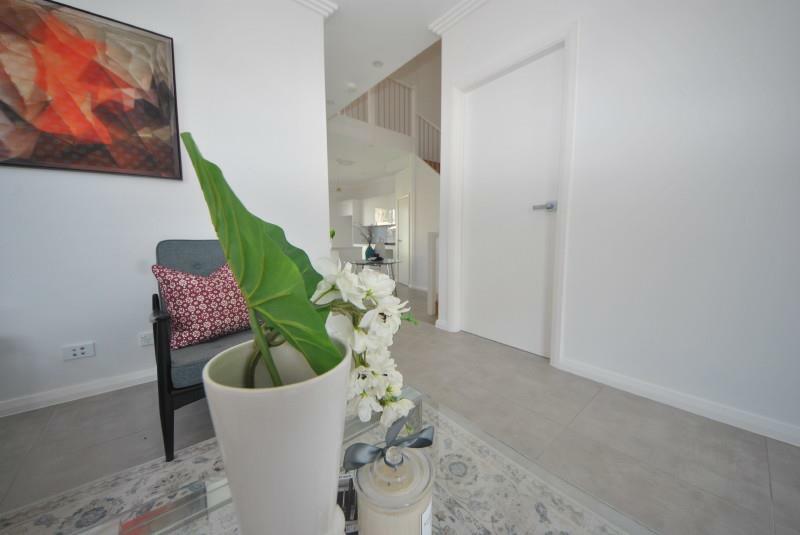 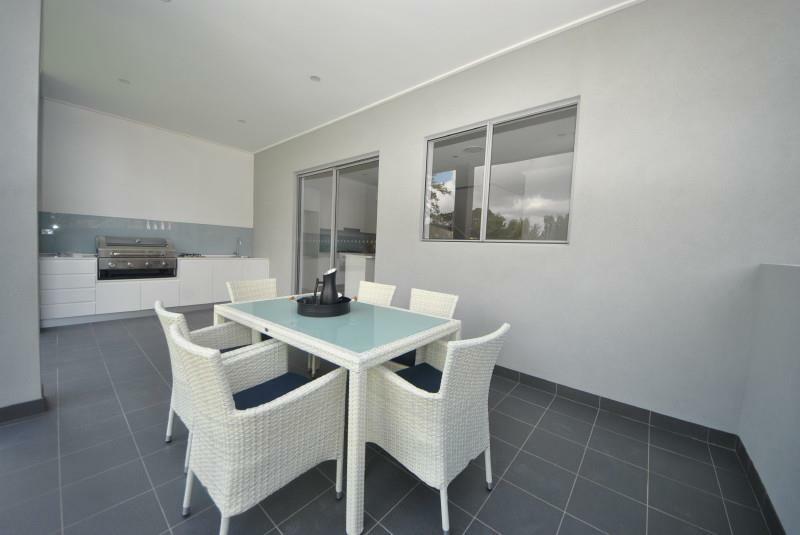 Has a single lock up garage with remote door and is only a short walk to Birrong Shopping Centre, Birrong Primary Schools & Birrong Station. 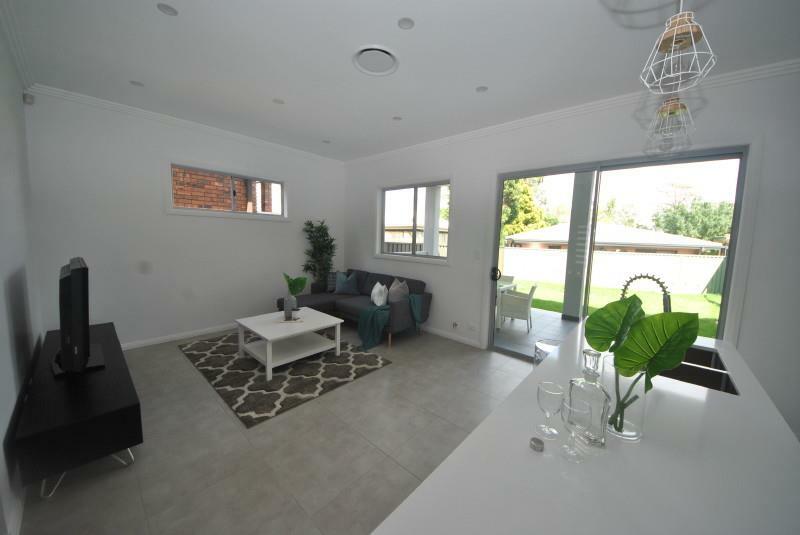 Along with a mass of lovely Parkland Reserves, Sporting Fields this duplex is just around the corner from Birrong Bowling Club and Birrong Swimming Pool. 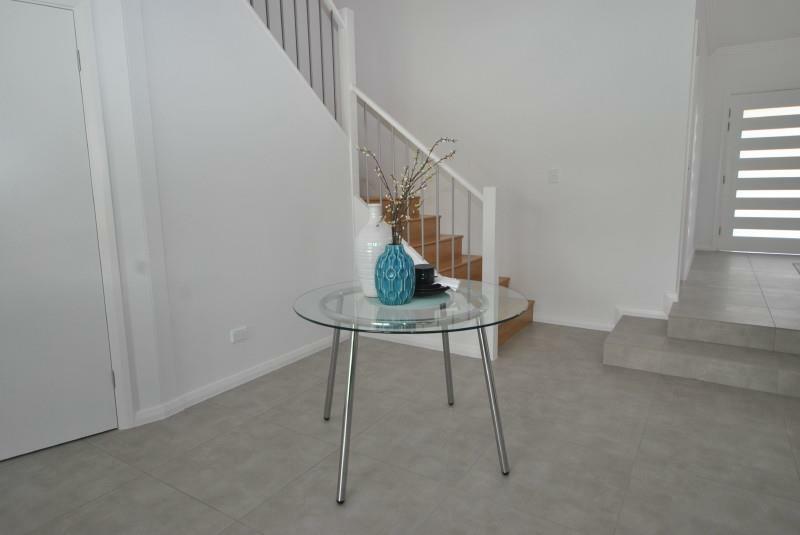 - BRAND NEW DUPLEX NEAR ALL. 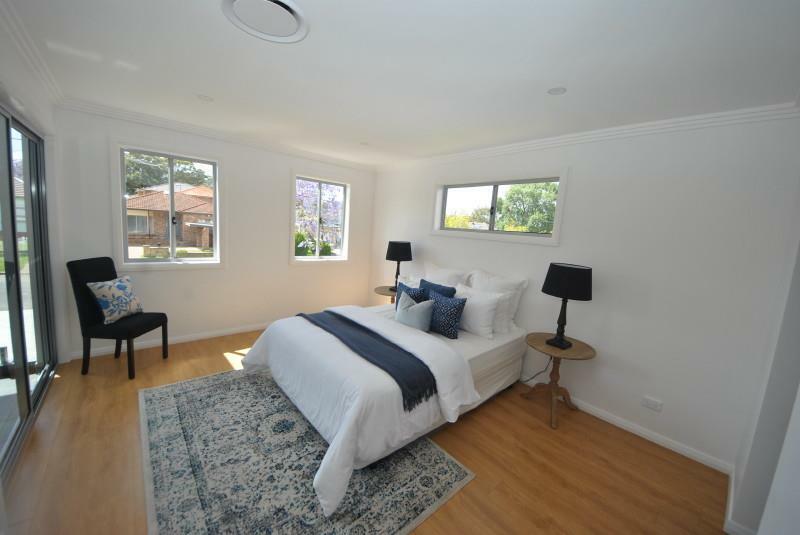 - FOUR (4) BEDROOMS WITH BUILT-INS. 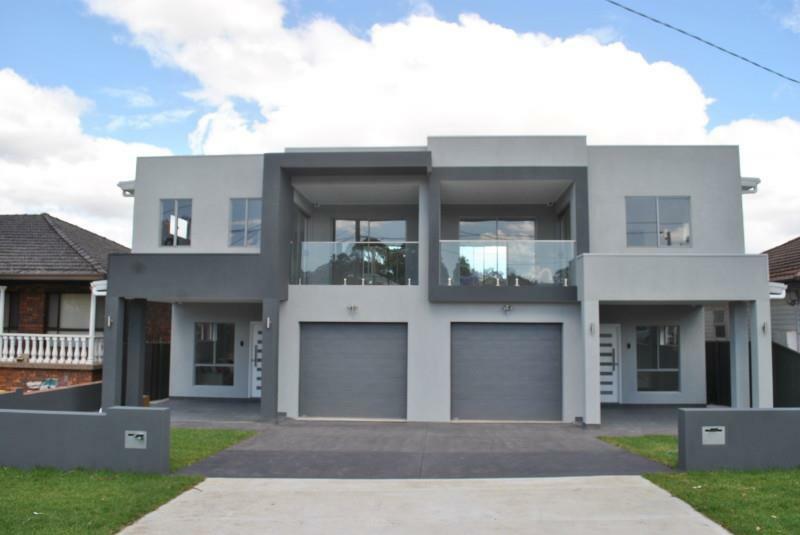 - MAIN HAS BALCONY, WALK-IN & EN-SUITE. 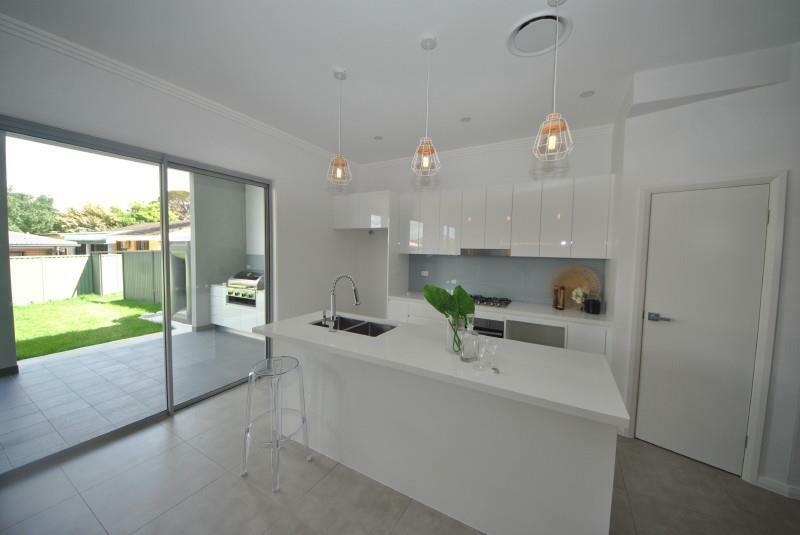 - OPEN & AIRY LIVING ROOM TO KITCHEN. 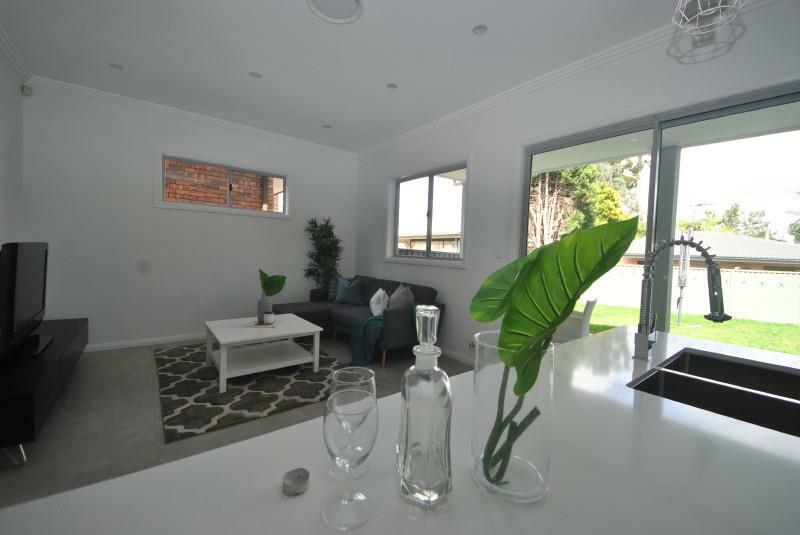 - OUTDOOR KITCHEN, SPACIOUS YARD & MORE. 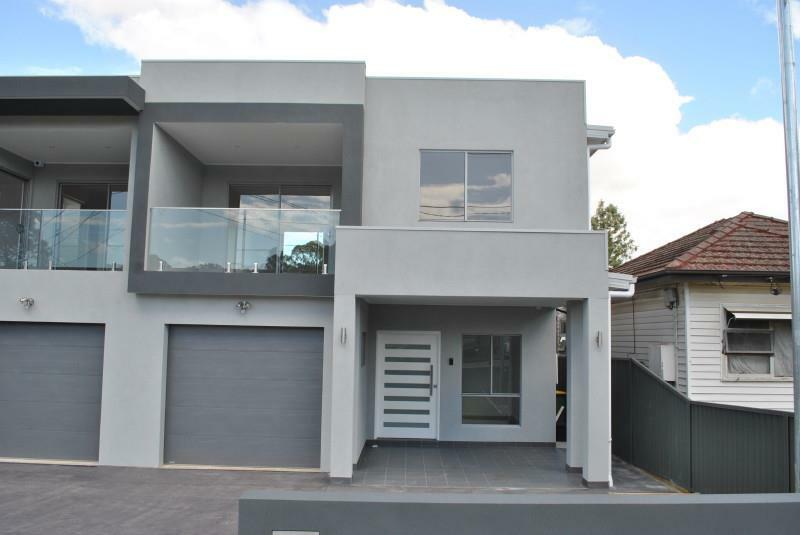 Dear Jim, I am interested in 37 Hill Rd, Birrong, NSW 2143, Listing Number 2691853 which I found on http://lhbrown.com.